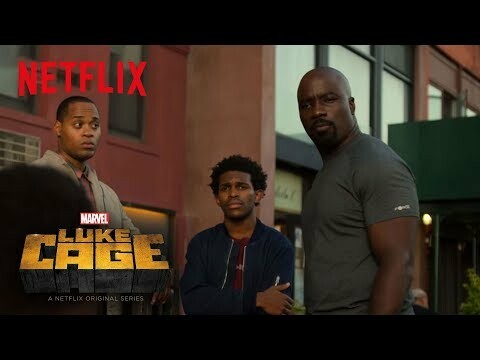 Adaptation from Marvel's comic books created by Archie Goodwin and John Romita, Sr., "Luke Cage" television series centered on Luke Cage (born Carl Lucas and also called Power Man), a fictional superhero, who frequently teams up with fellow superhero Iron Fist. 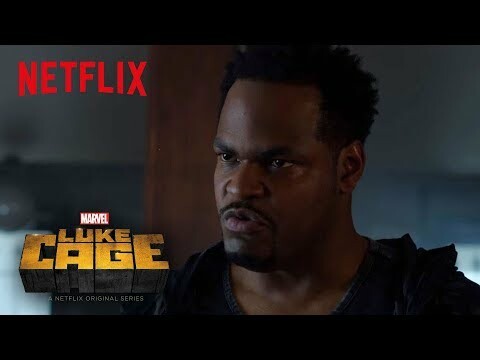 Lucas married to Jessica Jones and with whom he has a daughter. Imprisoned for a crime he did not commit, he gains superpowers in the form of unbreakable skin and superhuman strength. 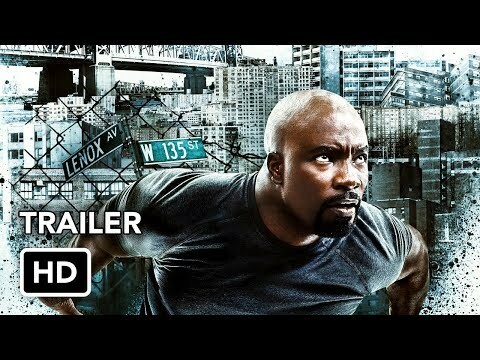 In Season 2, After clearing his name, Luke Cage has become a celebrity on the streets of Harlem with a reputation as bulletproof as his skin. But being so visible has only increased his need to protect the community and find the limits of who he can and can't save. With the rise of a formidable new foe, Luke is forced to confront the fine line that separates a hero from a villain.